Going Postal – When are you served? The times they are a changing… gone are the days where lawyers served documents by posting them via prepaid post to the opposing party’s address for service and marking down the fourth working day in their calendar as the day when service is taken to have been effected. On 25 October 2018, the Civil Law and Justice Legislation Amendment Bill 2018 (Cth) received Royal Assent. 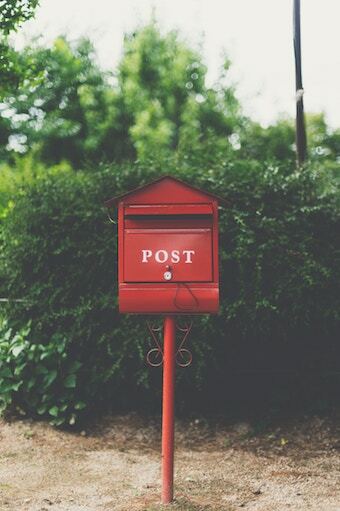 The changes in this Bill, which are directly relevant to the use of the postal service to send legal documents, are contained within Schedule 5 - Amendment of the Evidence Act 1995 (Cth). This change came into immediate effect upon the Bill receiving Royal Assent. Therefore, it is important that practitioners of all levels familiarise themselves with the amendment and ensure that all relevant checklists and calendar invites are amended to ensure that no one is jumping the gun and seeking to proceed prematurely. A failure to abide by the new changes may see a spate of default judgment requests denied, wind-up applications dismissed and general anarchy in the litigation atmosphere as practitioners struggle to break old habits. If you believe proceedings have been incorrectly commenced against you or you are unsure when service has been effected, please do not hesitate to contact the friendly lawyers at DSS Law and we will be happy to assist.